Tiger lilies are some of the most beautiful, show-stopping flowers in the world, and today we’ll show you how to grow tiger lilies right in your garden! These stunning flowers will completely transform your back yard and they’re not hard to grow or maintain at all! 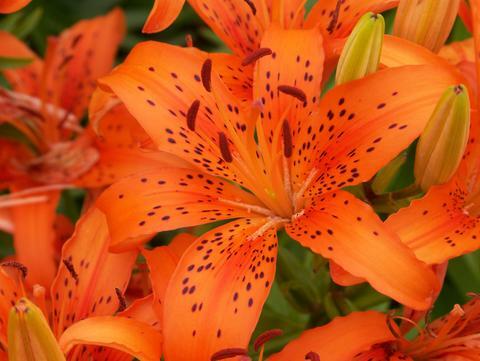 Originating in Asia, the tiger lily is an ornamental flower that’s gained widespread popularity. Tiger lilies, depending on the variety, can reach as high as 4 feet and are also drought tolerant. Head to your local nursery to see which variety of tiger lily should be grown in your area. If growing from bulbs, it will take the tiger lilies a few years to get established, but once they are established very little care will be needed! You can plant tiger lilies directly in the ground or in a pot or container. They prefer full sun, so make sure to find an area where they will receive at least 6 hours of sunlight per day. Plant in well draining soil, since they do not like to be waterlogged. Water younger plants more often, and mulch around to keep moisture in. Once established, tiger lilies only need to be pruned. Cut back any dead leaves, flowers, and branches. Mulch around the soil to keep moisture in. Water younger plants frequently, and well established plants once a week if no rain. Note: Tiger lilies are poisonous to cats! 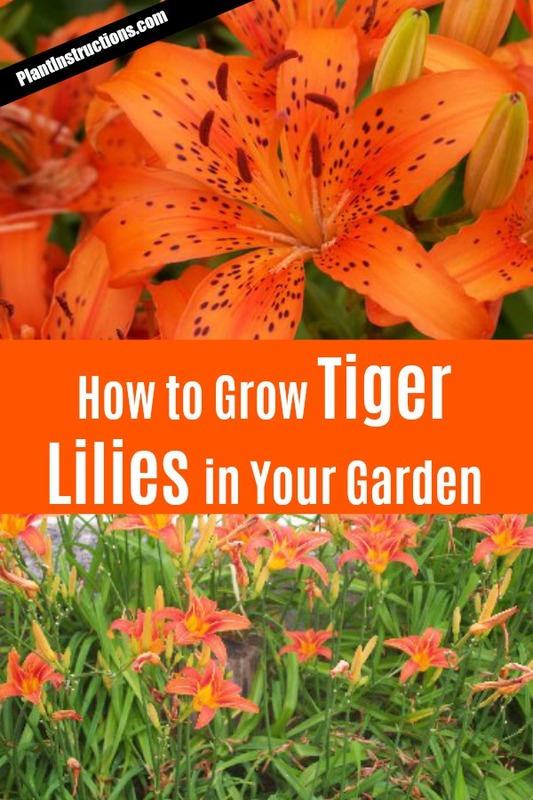 So now that you know how to grow tiger lilies, it’s time to roll up your sleeves and get to planting! How to Grow Tiger Lilies In Your Garden was last modified: March 9th, 2018 by Aniela M.